It's a big question that does correct Structured will help you boost traffic ? The answer is Yes! 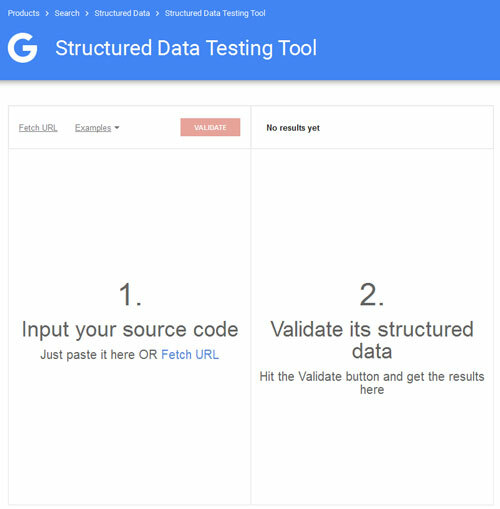 "Structured data markup" is a standard way to annotate your content so machines can understand it. When your web pages include structured data markup, Google (and other search engines) can use that data to index your content better, present it more prominently in search results, and surface it in new experiences like voice answers, maps, and Google Now. 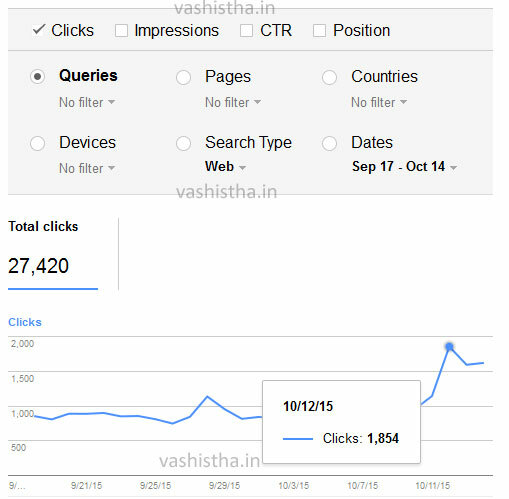 I have conducted a little experiment on this, I have corrected the Structured data in one of my websites and the result was clearly visible. 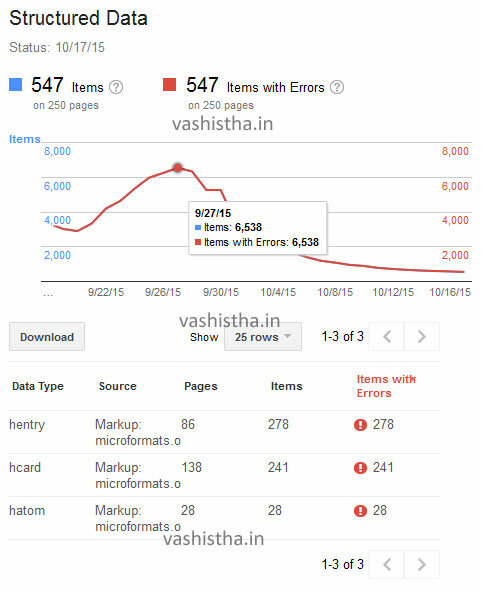 Optimizing website theme to lower down Structured Data Errors and increases organic traffic.